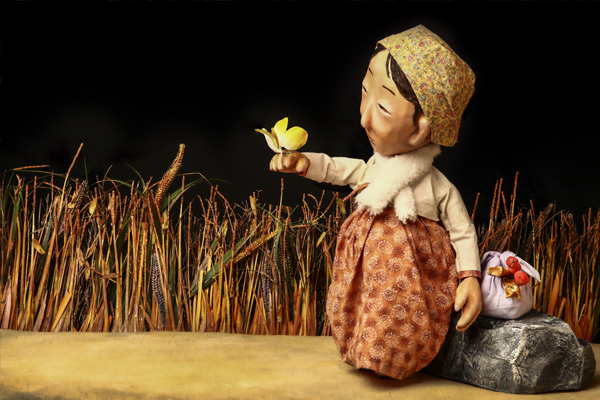 Fascinating Korean reconstitution of the most universal story! 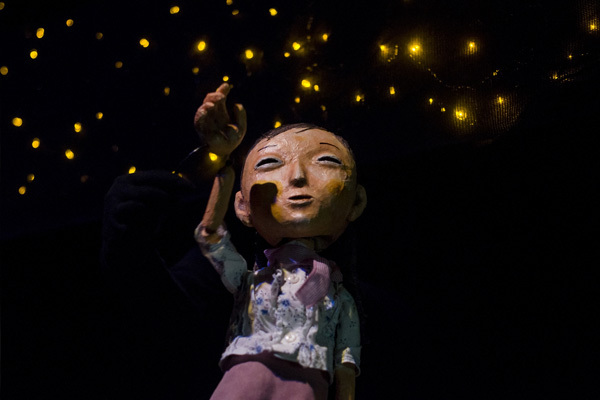 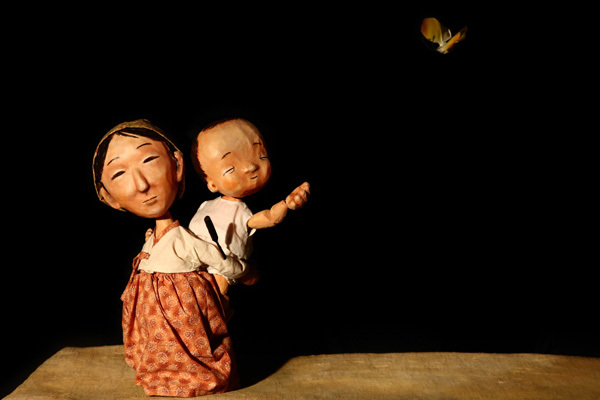 A Tree and a Boy is a non-verbal puppetry performance, of which the stage, puppets, and music are of traditional Korean flavours and colours. 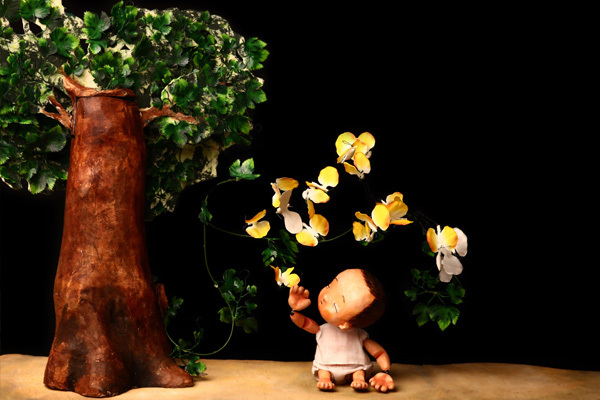 Showing the lives of a tree and a boy together, it shows that birth, growth, maturity, and death are beautiful and natural parts of our lives. 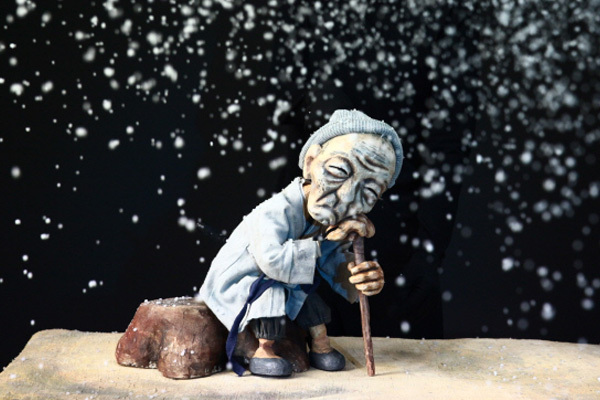 From Spring to Winter, and to a new Spring again.